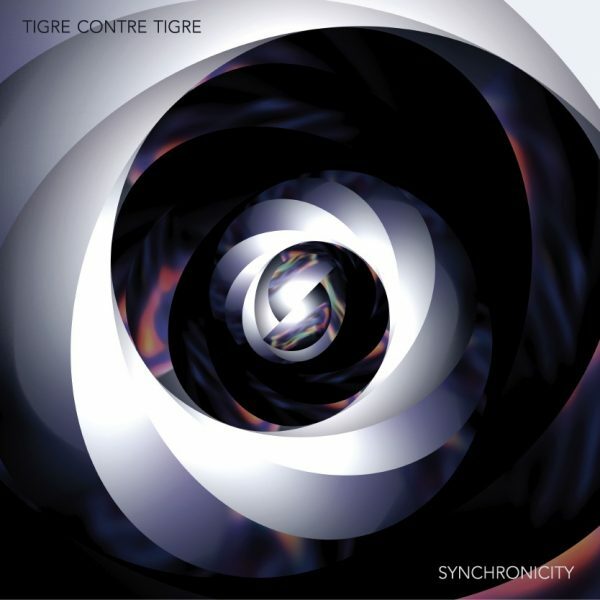 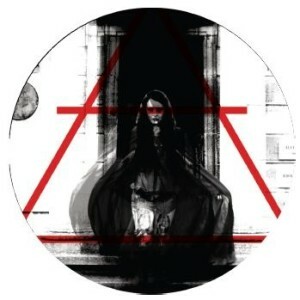 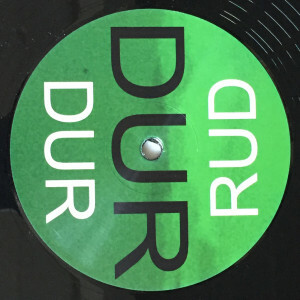 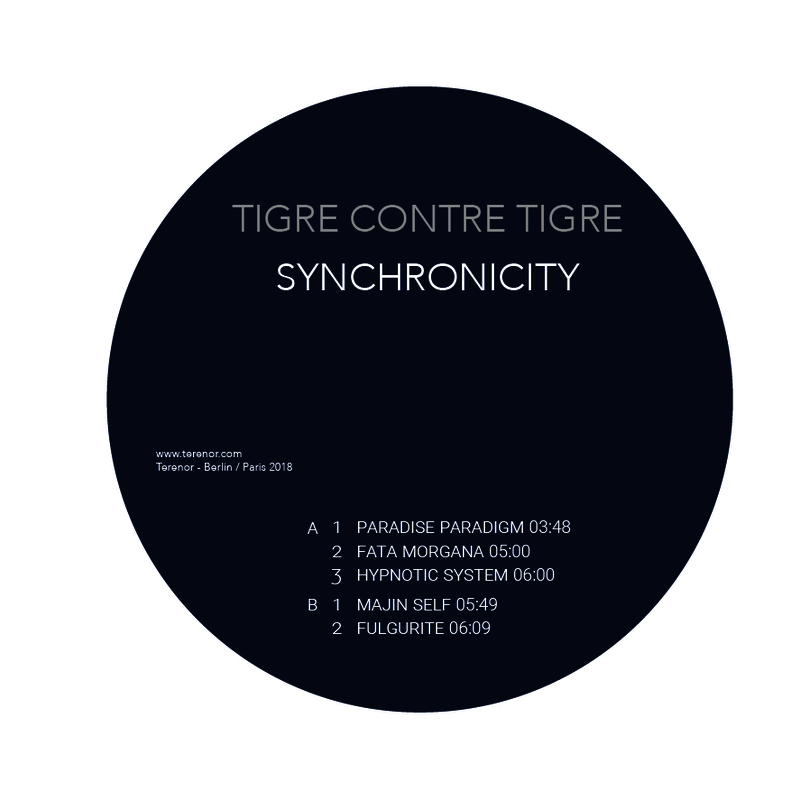 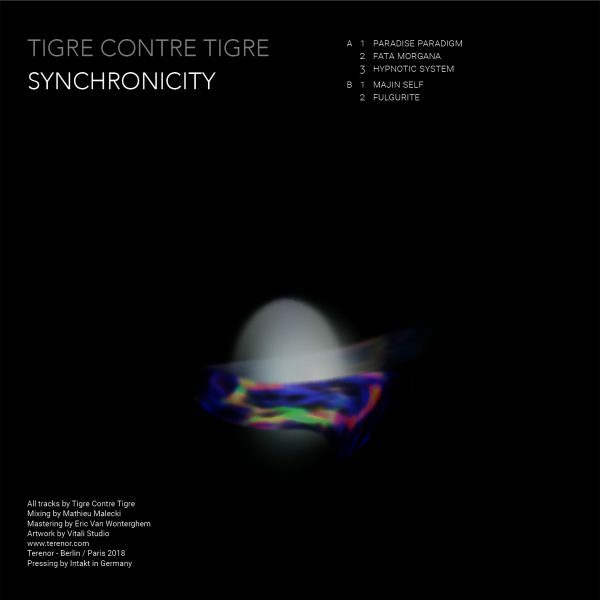 Tigre Contre Tigre is the fusion of techno producer Jody Raar and ambient pop musician III MAURY III. 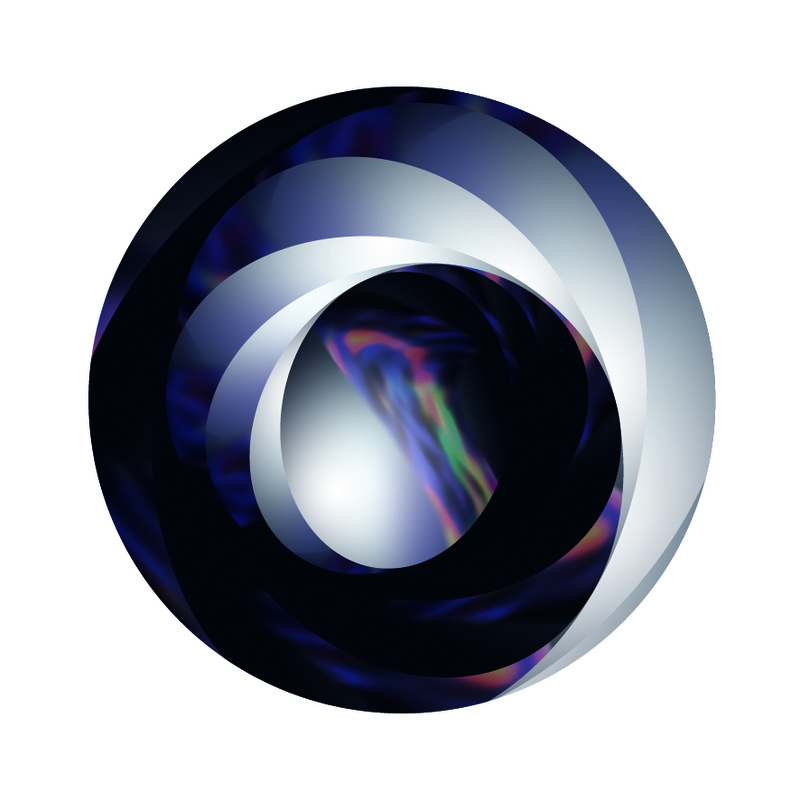 With this approach, they reach for their shared past as classical singers while delving into their present fascinations: bionic music and transcendence. 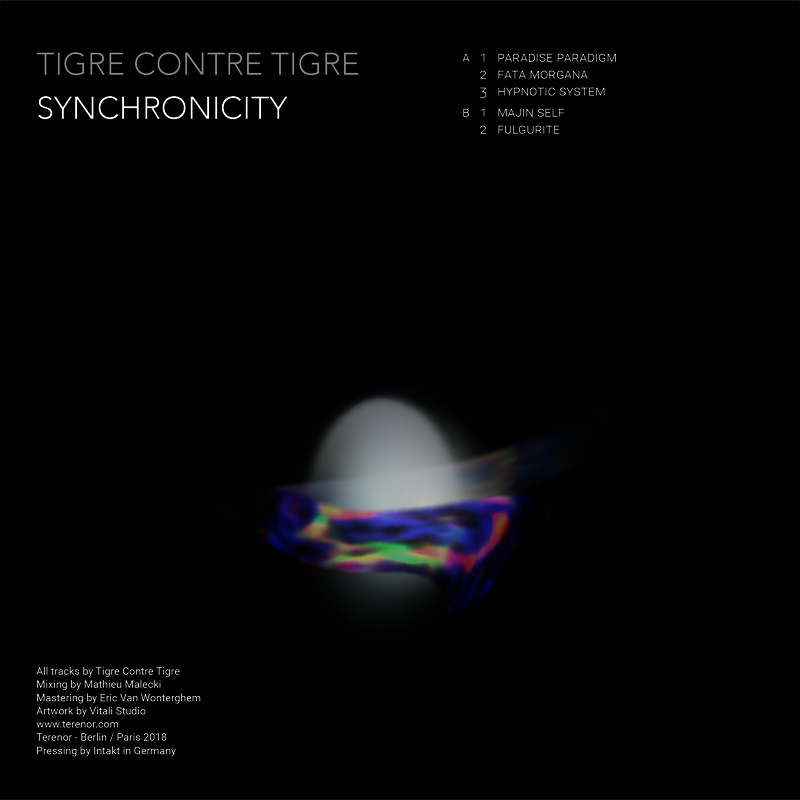 Synchronicity, their debut EP and first release of TERENOR RECORDS, marks the inception of unbounded expeditions.